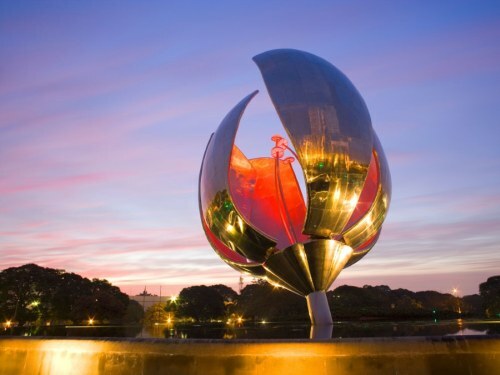 Aeromexico has dropped the price of their flights from Vancouver to Buenos Aires, Argentina down to $826 CAD roundtrip including taxes. This is about 45% cheaper than the typical best roundtrip prices from Vancouver to Argentina. The flights have 1 stop each way, in Mexico City. The flight on the way home has an 11 hour layover in Mexico City (morning to evening layover). Oct 31 to Nov 14 -- new! vancouver, yvr, flight deals, buenos aires, argentina, eze, south america and aeromexico.